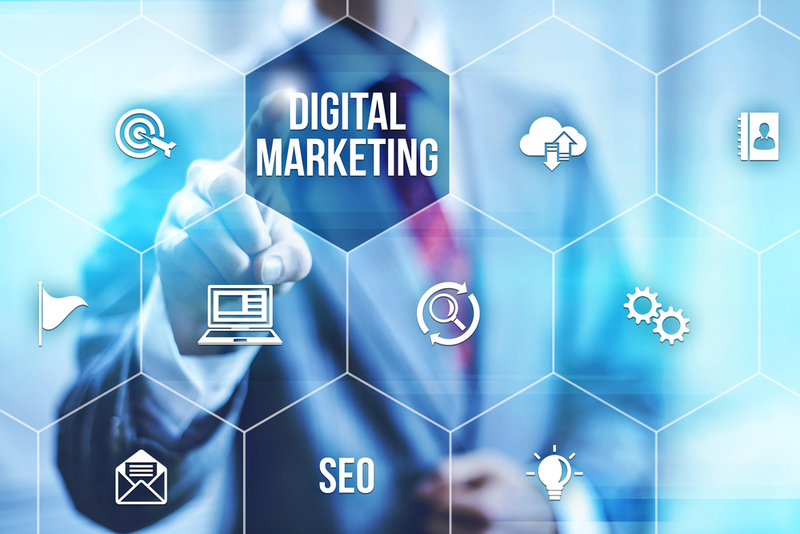 Digital marketing is the trend in marketing and that goes without saying. The year 2016 witnessed a great deal of innovation and success in the field of digital marketing where marketers explored many ideas and platforms in this regard. And best of all, it was all successful. Let us not take a look at what would the top trends of Digital Marketing in 2017. If you are thinking of digitally market your product, this is everything that you have to know before the start of new year so that you can devise a perfect strategy. It has been seen that since the past three years, content marketing has been in the top three digital marketing trends and there is nothing going down for content marketing in the coming year too. It will be the most popular medium of digital marketing. Big data applications will be among the top digital marketing trends. This is because there is much more being done on big data application to make it more worthwhile. Big Data applications are very closely tied to machine learning thus, it makes them very useful for organizations to process large numbers of data and extract meaningful information out of it. Big Data helps organizations a lot to understand the dynamics and behavior of the customers. Thus, enabling them to work more on customer satisfaction. Marketing Automation includes CRM, behavioral email marketing and web personalization. Marketing automation has been in the top 5 marketing trends in the last 5 years and the coming year it is believed that it will reach its way to the top three with more and more organizations successfully using marketing automation. Mobile marketing saw its peak in the previous year but it has gradually been on a decline. This does not mean that it has completely declined; this is because there is still a huge number of organizations that even today use mobile marketing. The decline of mobile marketing started when organizations started to focus more on mobile responsive web designs. Although mobile marketing is a very good and easy means to reach your customers but there have not been many progresses in this trend. Social media is a very Powerful tool to communicate your thoughts across millions of people. It not only enables organizations to convey their message to customers, but also allows them to have engaging and interactive audience. Through social media, people give their feedback about everything whether they like or dislike it. This is a very beneficial element for businesses. There is continued growth in social media usage overall. Social Media marketing is not in then top three in the list because it still needs to be explored. There are many social media platforms that are banned in many countries. Organization have a lot to work on in the realm of social media marketing. However, once they know how to control it, it can become of the most powerful and successful tool for them. There is still a long way to go for social media marketing.